REACHING THE WORLD, ONE VILLAGE AT A TIME! 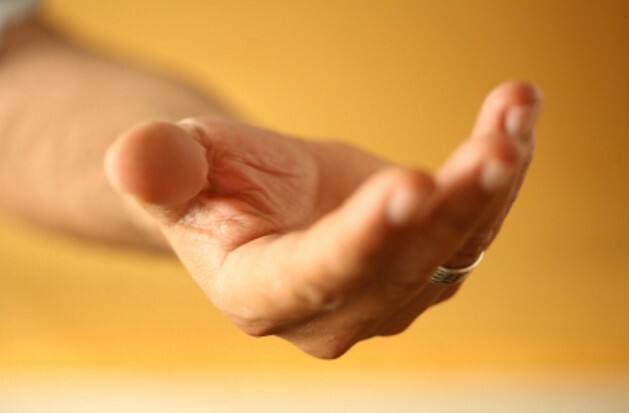 manifesting Kingdom authority through evangelism tools. pastor remote village churches started by MAT teams. Repentance for national sins. Aggreement on earth through declarations and decrees for establishment of God's will on earth. Concerted fervent intercessory prayer for Kingdom advancement in nations. for the harvest to evangelists & evangelism teams world-wide. 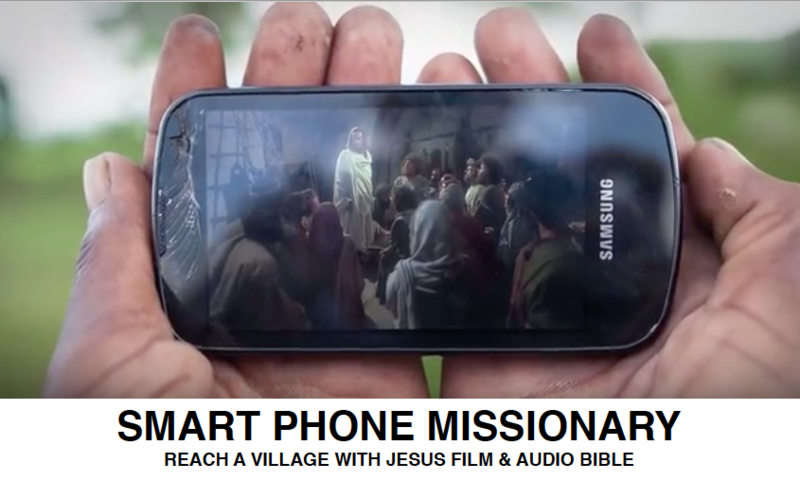 - You can ask your church to participate in donating phones to our "Smart Phone Missionary" program. - You can volunteer time to place the "Jesus Film" and the "bible" on phones in different dialects and languages.